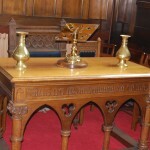 The buildings of Greenock Westburn Church has had a long history and several name changes as churches in Greenock have united and re-adjusted to the changing times. 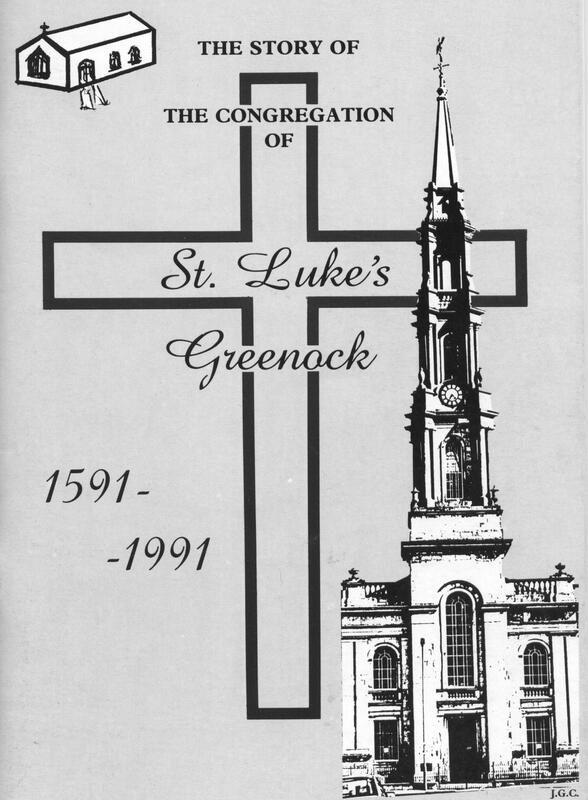 ‘‘The Story of St. Luke’s Greenock:- 1591 – 1991’’. The following is a synopsis taken from this Booklet. It all began with a piece of paper of special importance. The paper was a Royal Charter, signed and sealed by James V1 at his Palace of Holyrood House on the 18th day of November 1589. 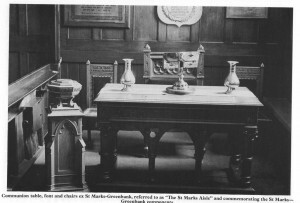 The purpose of the Charter was to commend and approve the intention of one John Schaw to erect, at his own expense, a reformed church in Greenock, which was part of his estate, and so allow him to make provision for the spiritual welfare of his tenants and such others as might be living in the neighbourhood. 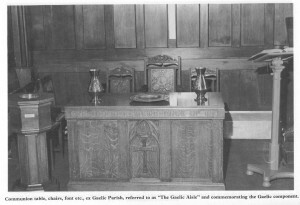 Little is known of how the inhabitants of Greenock worshiped prior to the Reformation but the Charter seems to suggest that, once the Reformation was established, the inhabitants of Greenock, who wanted to worship in the new way, would be bound to go to their Parish Church in Inverkip. The crave of the petition having been granted by the King, the church was built and opened on the 4th October 1591. An Act of the Scottish Parliament approving of the Kirk ‘Bigit’ by John Schaw of Greenock was passed on 5th January 1592 and on 8th June another Act separated Greenock from Inverkip. 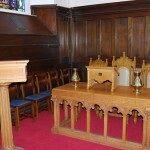 The Church building would be small and plain in structure such as would meet the basic needs of the reformed Services which would be held in it. Alterations would be inevitable. Some were required to provide more accommodation as the population grew, others to give more importance to the position of the Schaw and Crawford families in Church and community, others to meet the needs of special worshippers, like the Sailors’ Loft requested by seamen and built at their own expense. The present Old West Kirk building cannot really take us back to what the church was like at its beginning. One Authority quotes ‘’ At Greenock, the 1591 rectangular building created by Sir John Schaw was frequently enlarged, largely reconstructed in 1864, and finally, in recent times was translated to another site and became virtually a new structure. Moving forward in time to 1751, a Charter, granted to the laird of the day, another John Schaw, had the purpose of setting up some form of municipal government for the growing town of Greenock and to allows its inhabitants some say in the conduct of local affairs. Such willingness manifests itself in Church affairs as well as the sphere of local government. It was becoming clear that a process of church extension had begun. By 1765, there were three church parishes in the town. 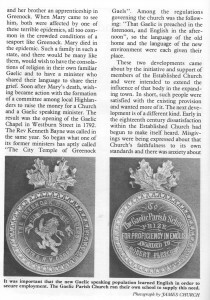 A consequence for the Kirk of Greenock would be a change of name first to the Old Parish in contrast to the New and later to the West Parish in line with other territorial names beginning to be used as new parishes were established. As the number of parishes grew, there was much change and disruption. In 1831, Sir Michael Shaw Stewart nominated and appointed Patrick McFarlan to be Minister of the West Parish of Greenock. At this time he had the largest stipend in Scotland. Patrick was already an influential figure in the councils of the National Church and was to become Moderator of the General Assembly in 1832. 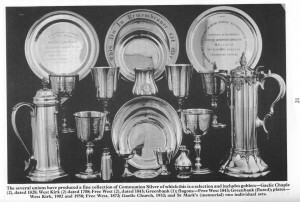 There was one task that called out for a speedy and practical solution – the condition of the church buildings, the parish centre for worship and the appropriate place for Celebration of the Sacraments. The West Kirk for all its alterations and divisions was already too small to contain those who came to worship in any kind of comfort. The Church had seating for 850 and there were over a thousand on the Roll. To build afresh on the existing site was not feasible and the best solution for a new and more suitable Church to be built on another site. The position of the new Church was in dispute. To suit the convenience of the poorer members, whose welfare was very much the concern both of Presbytery and of James Shaw Stewart, it was proposed to build on Nelson Street. 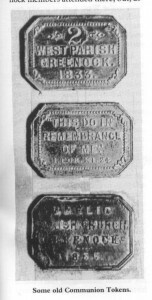 Once agreed, the building work proceeded apace and the new church was opened for worship in 1841. It was named the West Parish Church. The old church was left desolate and abandoned. 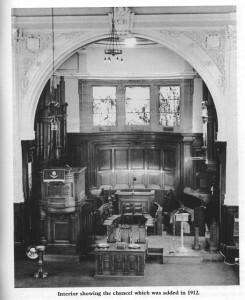 Over this period, national church issues were reaching a critical stage, The Church of Scotland in its General Assemblies had become more and more divided on relations of church and state. The discussion had become centred on the whole question of patronage as a method of appointing ministers, especially in cases where patrons were prepared to impose a minister on the congregation against their will. Matters came to a head in the General Assembly of 1843 when half the ministers and elders walked out and constituted themselves as the Church of Scotland Free. Among the ministers who walked out was Patrick McFarlan. There was much speculation about what such a well endowed minister would do. They need not have worried. He had made his position clear at a public meeting in Greenock in 1839:- ‘‘I will not yield. If you ask me why, because I cannot’’. When the break came he left his fine new church for temporary accommodation, his large manse for a small flat. 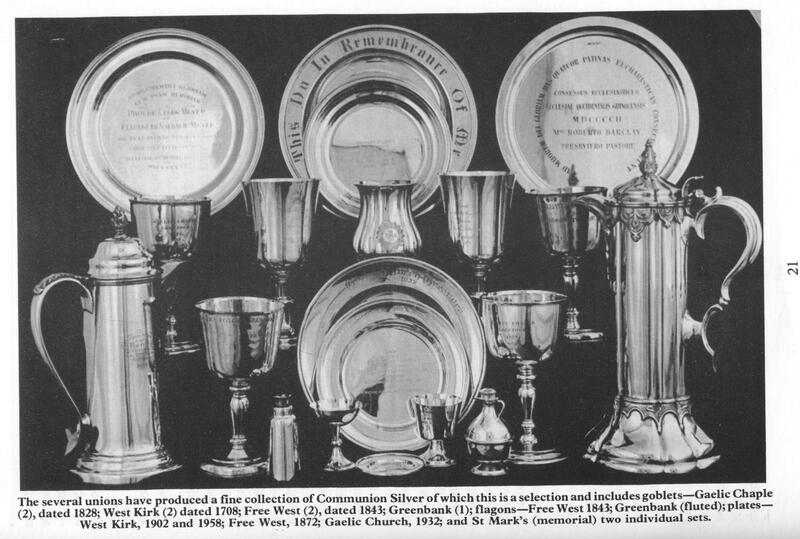 The West Kirk was particularly fortunate to have an interested patron and an able presentee in Dr McCulloch to succeed Dr McFarlan as early as October 1843. Disruption and division in the church continued. The Establishment had obviously a bitter blow with many empty churches and lost ministers. 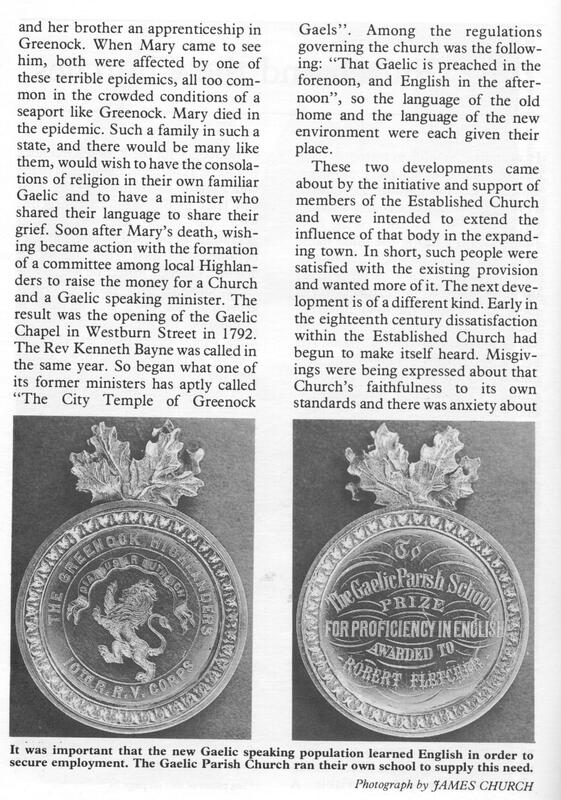 With combined reverence for the past, with concern for the present and future, funds were raised to repair the old abandoned Kirk of Greenock buildings and it was re-opened on Christmas Day 1864 – already ‘’restored and improved and rendered suitable in all aspects as a Church’’. In 1872, it became a Parish Church in its own right, with its own territorial designation ‘‘The North Parish’’. For this historic building, it opened up a new challenge and a new period of usefulness. In 1919 there was a report on an Enquiry into the intention of the Town Corporation ‘‘to acquire the North Parish Church and the Graveyard surrounding it’’. This was needed to effect much needed slum clearance in the vicinity of the North Church, and Harland & Wolff’s desire to increase the size of its Caird Shipyard to make it capable of building larger ships. The first reaction was of hostility and a feeling of sacrilege. As time passed,agreement was reached that the building should be dismantled and transported to the new site of Seafield at the corner of the Esplanade and Campbell Street with the added benefits of new Halls and other settlements. The whole discussion had taken over five years. 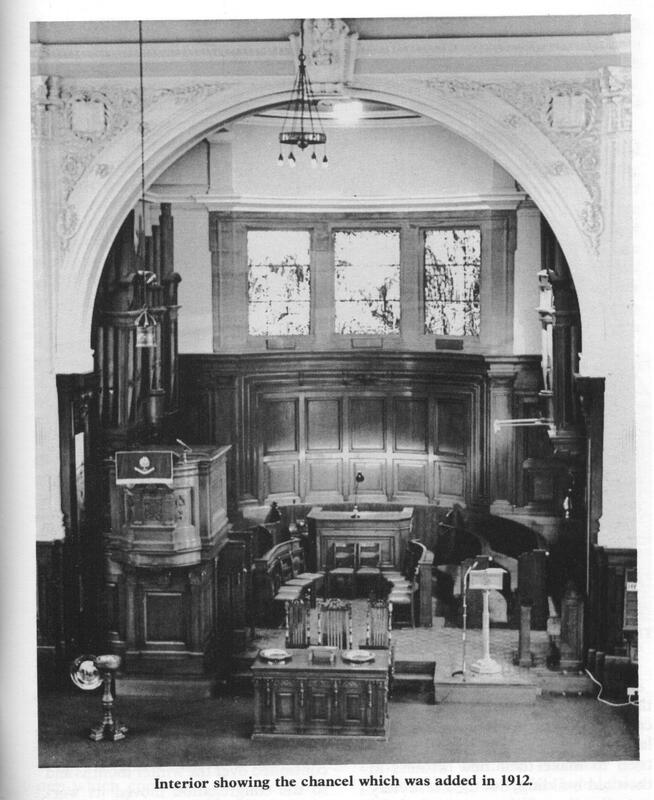 The old Church was to close on 25th February 1925.The new halls were ready to be the place of worship for the next three years till the ‘’new yet old church’’ opened its doors again. It continued to be called The North Parish Church. Over a long period of time, union and re-adjustment has been ongoing. Often it can mean for some leaving a building which has all kinds of treasured memories for them, and forsaking a small intimate fellowship for a much larger kind. 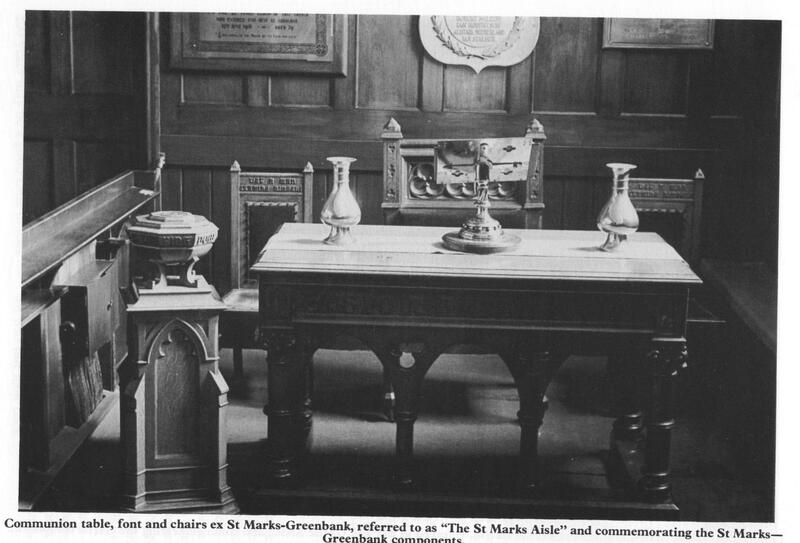 Retaining the St. Mark’s building. 1966 West Kirk and Gaelic Parish Churches united to form the Old Kirk Church. 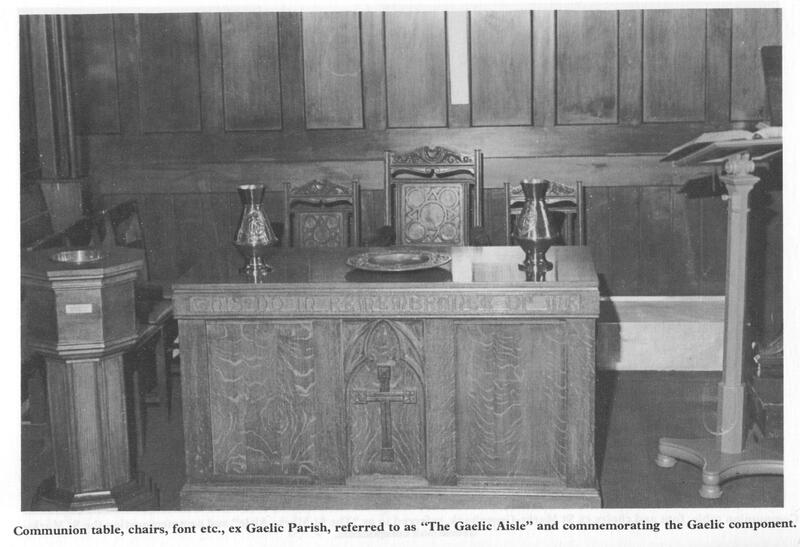 1979 The North Kirk and St. Columba’s Gaelic united to form the Old West Church. 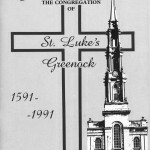 2007 St. George’s North and St. Luke’s Churches unite to form Westburn Church. 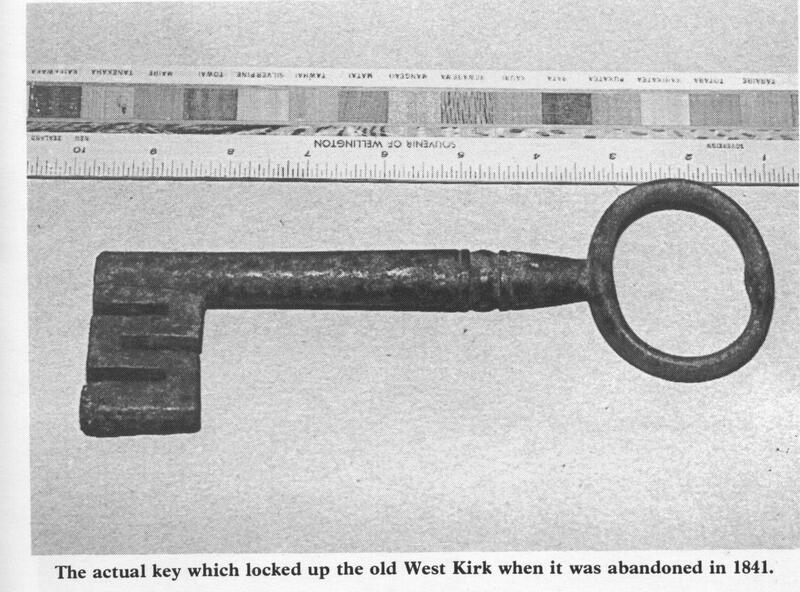 In summary, our current building, first opened for worship in 1841 has been named – ‘The West Kirk’, The Old Kirk’, ‘St. Luke’s’ and now the Westburn Church.